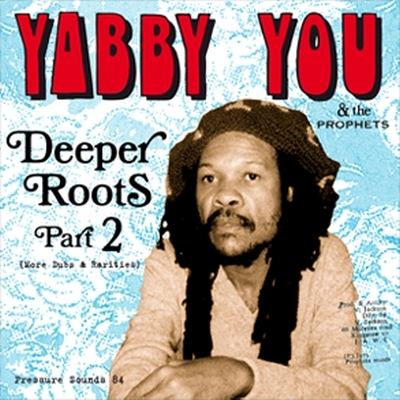 Deeper Roots Part 2 takes up the mantle of exploring Yabby You’s extensive back catalogue and is packed with previously unreleased mixes of one of the most maverick of Jamaican producers. Yabby You began his musical career in the early 1970s just as a new wave of Jamaican artists and producers were starting to dominate the local music scene. Vivian Jackson aka known as Yabby You was born in Kingston in 1946. One of 7 children he had originally earned a living working in a foundry that made Dutch Cooking pots. When he was 17 he had become seriously ill with malnutrition and then developed severe arthritis. Following this he has made a living out of picking racehorse winners. Eventually he moved into making and releasing his own records. 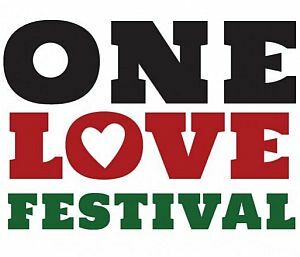 From the very beginning his music stood outside of the mainstream of reggae music. 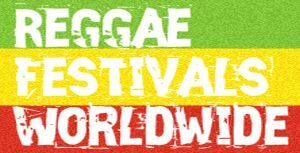 Thematically it was subtly different from the rasta infused sound that was holding sway in the Kingston ghetto at this time. Always a maverick his music was contentious and passionate and caused a great deal of debate amongst the musical fraternity. Deeper Roots Part 2 focuses on the more instrumental and dub infused productions of Yabby You and has many exclusive mixes. Some of the tracks were given directly to Pressure Sounds by Yabby and some have come from exclusive dubplates. Sipping I & I Chalice is an overlooked gem that was only ever previously released on 45. Thirty pieces of Silver is for the most part reduced to a thundering instrumental, powerful and perfect for sound systems. The sleevenotes are by Pete Holdsworth and focus on his own personal experiences of dealing with Yabby from the mid 1990s. Photographs are by Pekka Vuorinen. Deeper Roots part 2 has 16 tracks spread over 4 sides of vinyl. Over 50 minutes worth of music and most of it exclusive to Pressure Sounds.